These essays make a unique contribution to the documentation of twentieth century landscape architecture. They address key moments in history that have sometimes been overlooked or forgotten, emerging moments, and potential moments of leverage. The essays present contemporary examples in architecture, landscape architecture and garden design that offer new models. 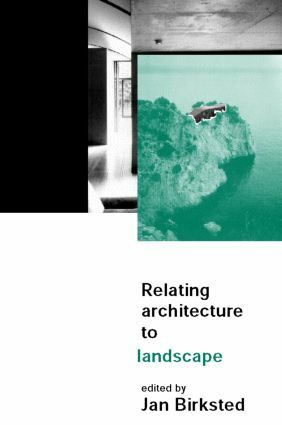 Relating Architecture to Landscape will challenge accepted assumptions about the nature of landscape architecture.